Who'd have thought that concrete would make such compelling subject matter? 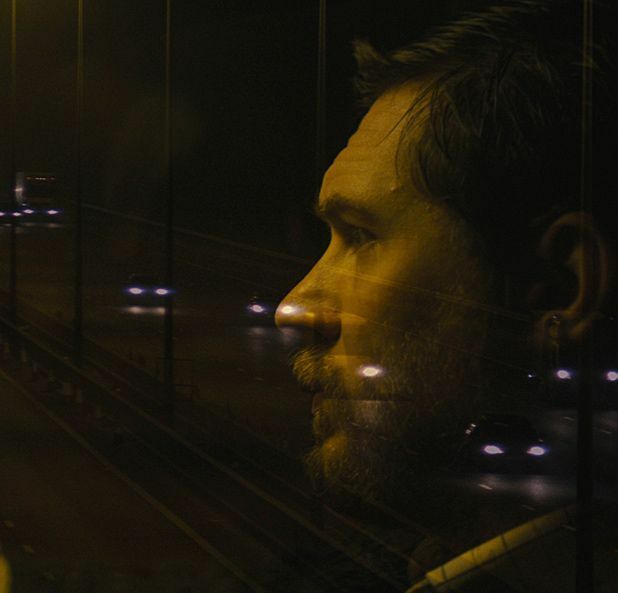 In Locke we spend 85 minutes behind the wheel of a BMW driven by Welsh construction manager Ivan Locke (Tom Hardy), who's haring it down the motorway putting out fires both personally and professionally via his hands-free device. Best known as the screenwriter behind Eastern Promises and Dirty Pretty Things, Locke is Steven Knight's second film as writer-director, after the recent Hummingbird. The film begins with foreman Ivan heading off to London to attend an undisclosed emergency. In order to do this he's foregone a night in front of the football with his family and is leaving his employers in the lurch on a record-breaking construction. Matters soon escalate on the home and work fronts and he spends the entire journey on the phone in heated conversation with his wife Katrina (Ruth Wilson), and managing the reactions of colleagues, including – somewhat hilariously – his cider-swigging right-hand man Donal (Andrew Scott). The score is a little generic and the film takes a while to bed-in conceptually and tonally, yet Locke is a grower and Knight keeps things visually interesting throughout. Furthermore, this is Hardy unlike we've seen him before – playing an almost avuncular man of characteristic calm, whose ability to manage his way out of a crisis is severely put to the test and whose psychology is neatly explored. In a film where voices are all important Hardy's is a peach – like Richard Burton reading Book at Bedtime. And, although we don't see them, Knight has assembled quite the cast of voice talent: along with Scott and Wilson we hear from Olivia Colman, Ben Daniels and Alice Lowe. High-concept but low-key, Locke may not be a wild ride but you won't be able to take your eyes off the road. Reviewed at London Film Festival 2013. Also showing at Glasgow Film Festival, Sun 23 & Mon 24 Feb.